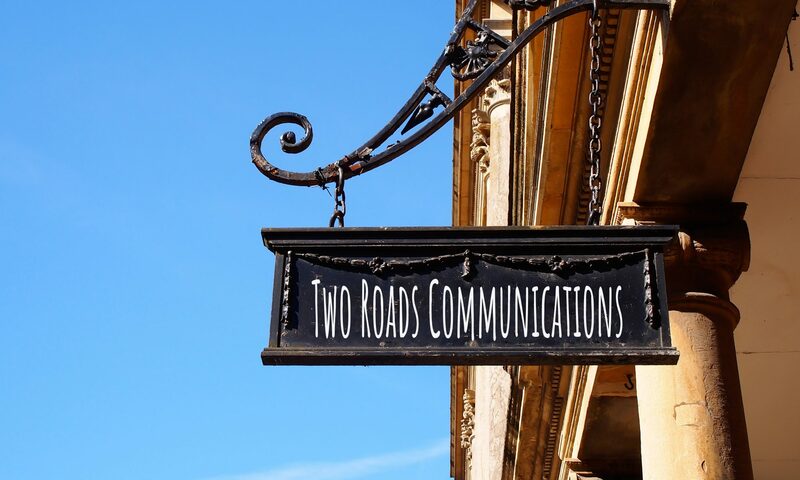 Two Roads Creations includes blogs about services we provide as a complete communications business. It was Sunday morning and I woke up early, maybe 6 a.m., because I couldn’t sleep. I went downstairs and turned on the TV and there it was staring at me from the radar, eating up most of the Gulf of Mexico. Hurricane Katrina. Heart racing, I grabbed the phone and called my parents, who lived in New Orleans. My mother answered, groggy. “We’re staying,” she said. She always said that. 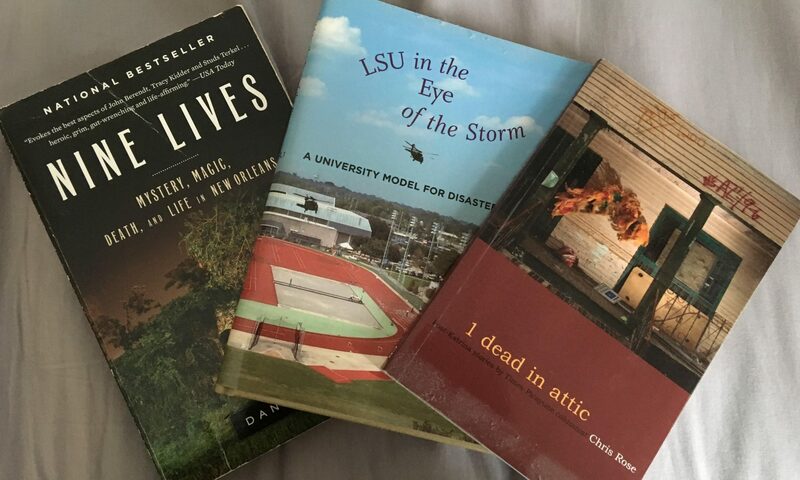 Everyone did before Katrina. I grew up in a suburb of New Orleans and my whole life I heard stories about Camille (1969) and Betsy (1965), like they were family members who were always getting into trouble. I think maybe my Uncle Kenny lost his camp in Betsy? And maybe it was Camille that my mother told me she sat in her house and watched the trees bend half way to the ground in the howling wind, never breaking, just bending with the storm? I have one vivid memory of sleeping in a hallway when I was young – not even six – with a mattress leaning against the wall making a tent of sorts for me and my sister. I don’t remember which hurricane it was. But I was gone by the time Katrina hit. I woke up in Tennessee that Sunday. 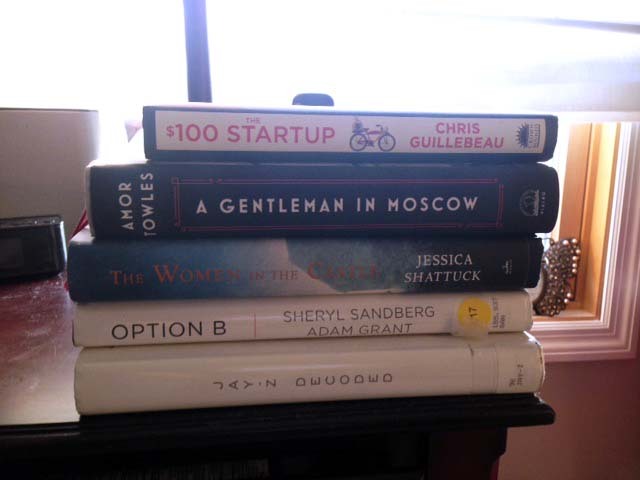 I’ve read two non-fiction books recently and I seem to be recommending them to everyone. The first I would have never picked up on my own, but it was the monthly read for my book club: Being Mortal by Atul Gawande. The second book I had been waiting to read since I first saw Sheryl Sandberg in an interview talking about it: Option B by Sandberg and Adam Grant. Being Mortal’s subtitle, Medicine and What Matters in the End, gives a hint at the subject matter but not the depth and care that Gawande gives the material. Gawande’s writing mixes medical science, journalistic storytelling and personal sharing. I never felt overwhelmed with the medical subject matter; rather, I found the book engaging and meaningful. “But with so many words having many meanings communication can be a bit precarious.” Someone left that comment on the Two Roads Communications Facebook page. It’s true. Communication is precarious. To communicate well is not easy. Look around: There is a lot of lousy communication. To communicate well, one must transfer an idea clearly from a thought into words (or pictures or other forms of art) that others understand. That can be tricky, because we all interpret things differently. My husband and I have both worked in the communications field. We joke that we communicate well with everyone but each other. Emotion has a lot to do with communication among loved ones. But in business, taking excessive emotion and subjectivity out of communication can improve its clarity. Professional communications therefore strive to create messages that can be clearly understood by all. 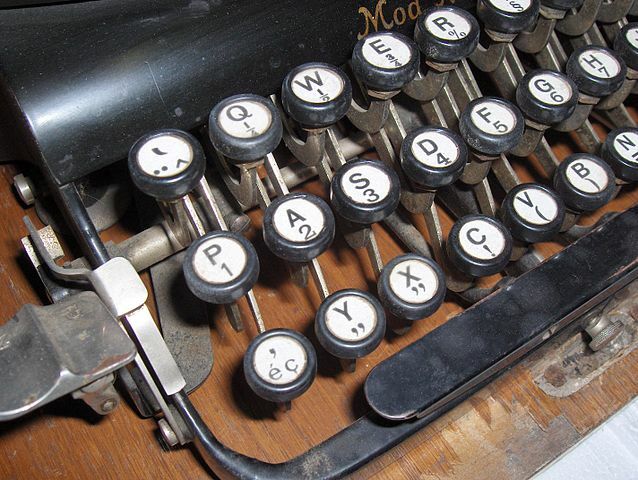 Writing should be provocative, creative and concise. It can be those things and still be simple. Be understood clearly. Be done well. To see her hands in action, creating her hand-letters or a watercolor painting of a succulent is to be a bit mesmerized by Jennifer Walker. Her Instagram account is full of time-lapsed videos of her creations. It is a glimpse into the world of a creative artist – someone inspired by words, color and beauty. It’s not hard to see why we like to work with professional artist Jennifer Walker. 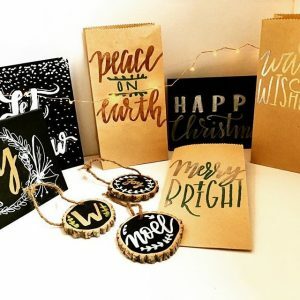 She created the Two Roads Communications logo and is a partner in providing clients with logo and artwork that is both unique and artistic. I’d like to introduce myself to you. My name is Barbara Esteves-Moore, and I am chief executive officer and chief idea generator for Two Roads Communications. I have worked in journalism, communications and marketing for nearly 25 years. The seeds for my career were planted when I was young. If my mother were writing this post, she would tell you a story about how I used to pretend I was a news broadcaster. Standing in the bathroom, I would read the news into the mirror pretending it was my camera. A hair brush served as my microphone. That childhood play led to an interest in current events, history and writing. I earned my bachelor’s degree in mass communications with a minor in print journalism, studying at both Boston University and the University of New Orleans. Of course, the communications field has changed dramatically during my career. The shift from print to web, from mass media to social media, and from traditional marketing studies to SEO have kept my career path interesting, challenging and fresh. As I began to write, edit and design for various mediums as a side project, the idea for Two Roads Communications began to form. In 2017, the company was launched! 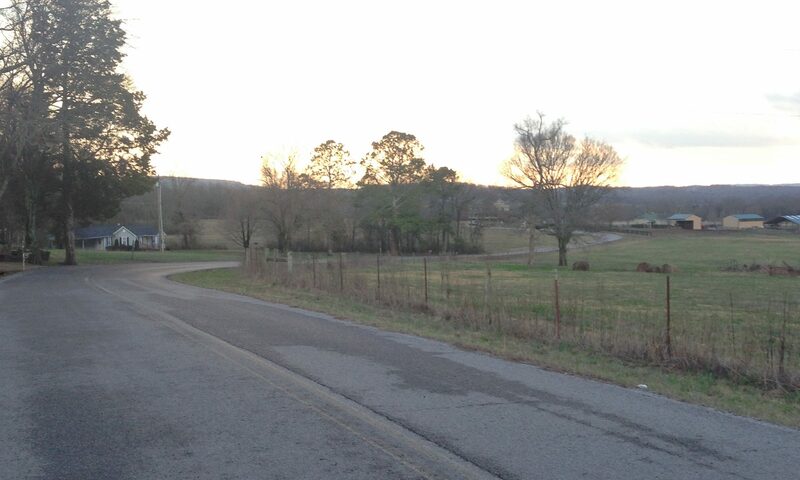 It is based in College Grove, Tennessee, where I live with my husband, my daughter, my dog and two horses.